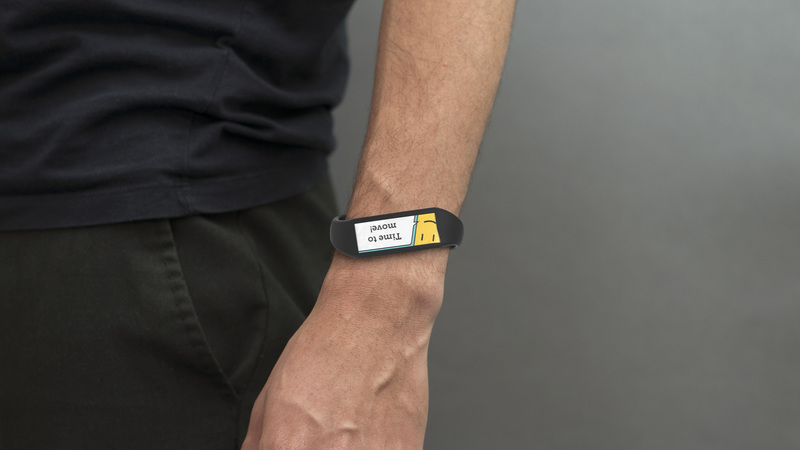 Fitness devices were one of the first areas of the wearable technology to take off. 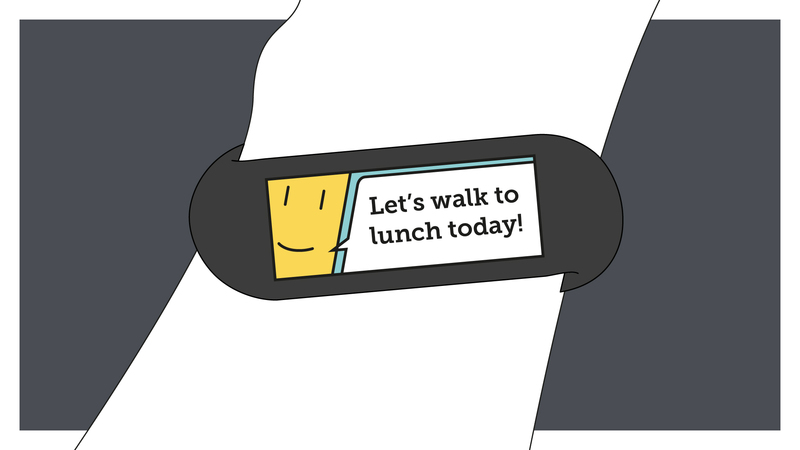 Offering users an easy to track how active they are and plan a routine, they can be a very attractive product to users interested in fitness or aiming to get fit. 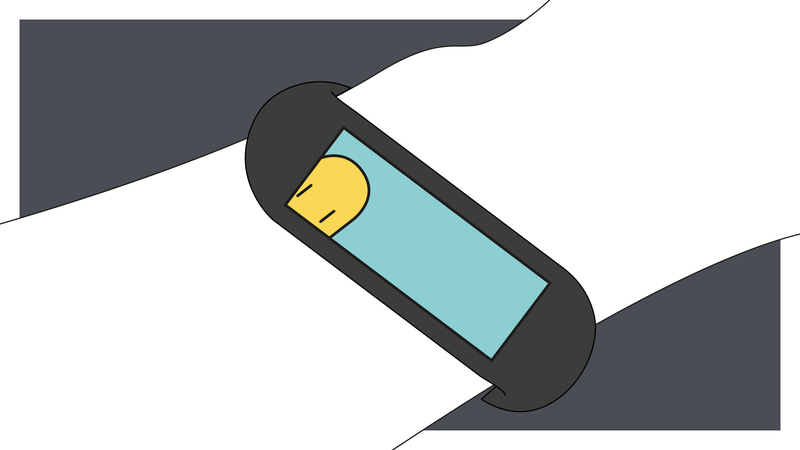 But their focus is heavily skewed towards tracking over time and viewing data on phones and computers to see how the user is doing, requiring interaction and commitment from the user. 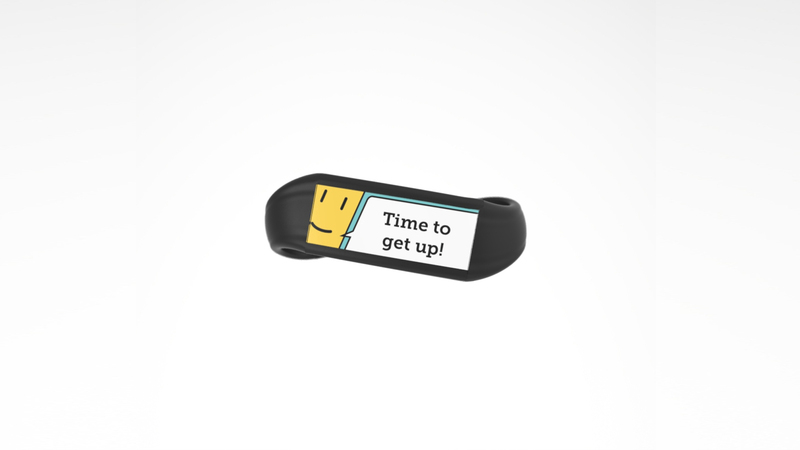 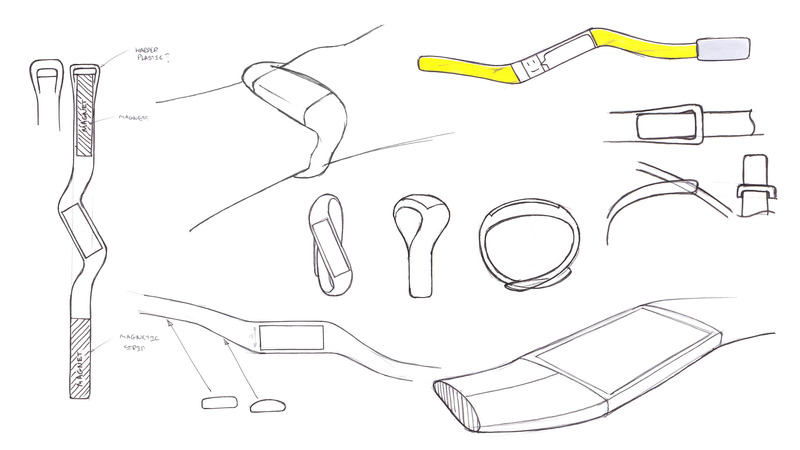 Jump takes a look at the other side of the equation, aiming to give the user a wearable that provides simple suggestions on how to be more active throughout the day, whilst learning from and optimising to their routine, taking the thought out of being more active. 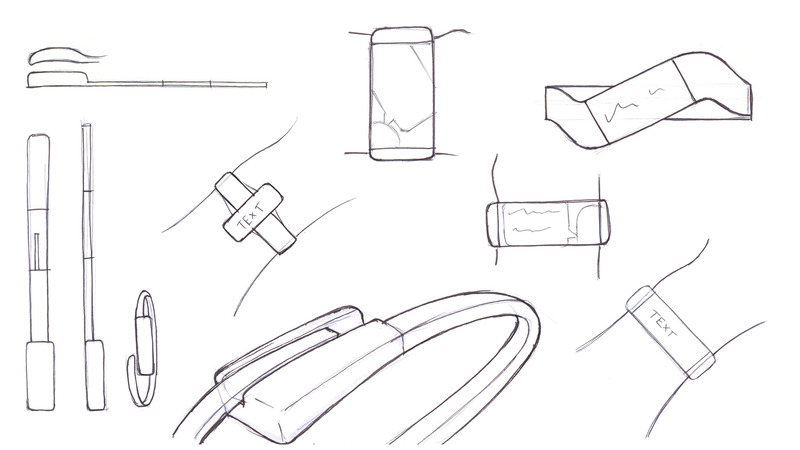 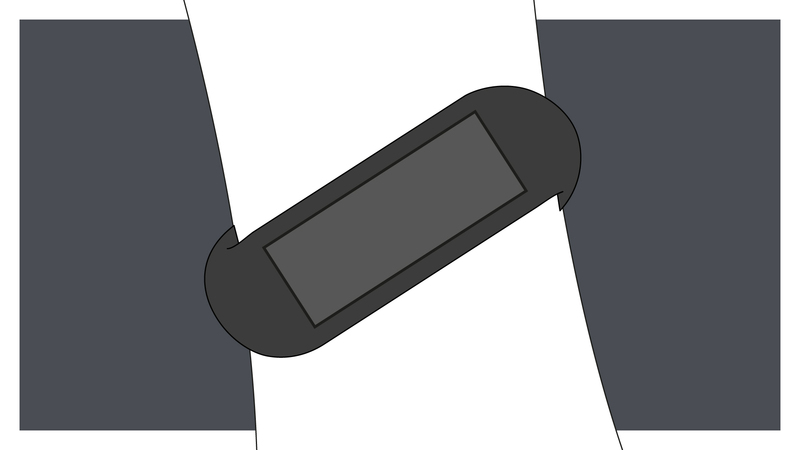 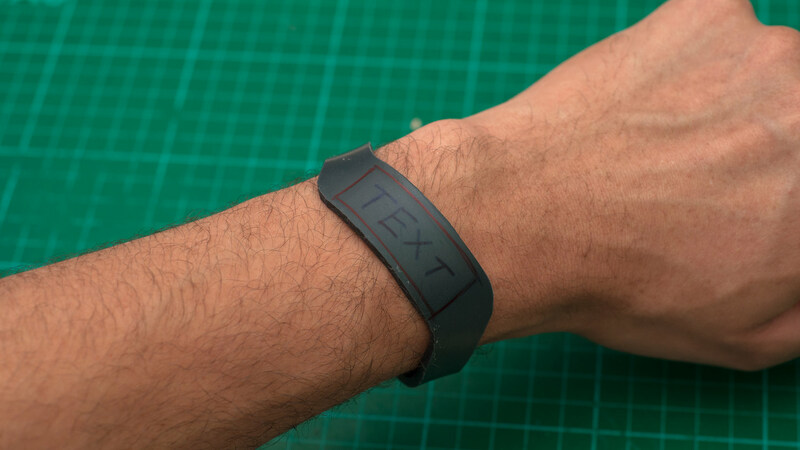 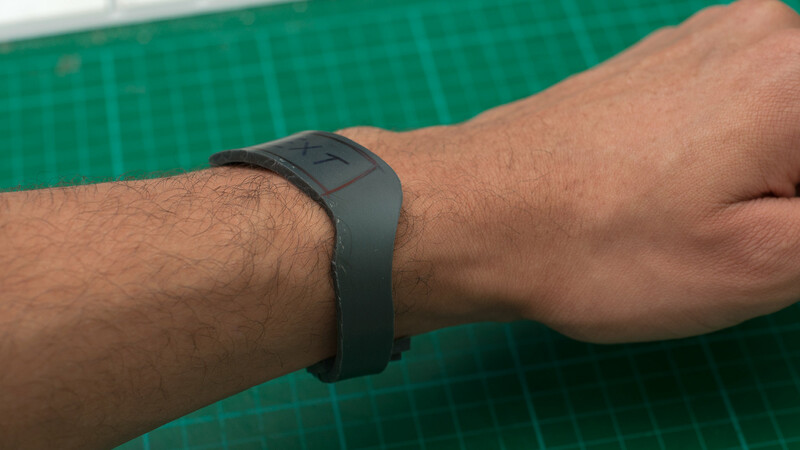 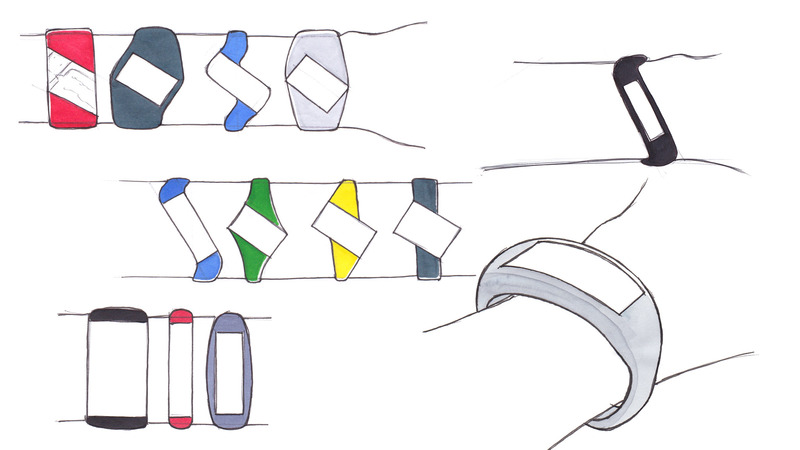 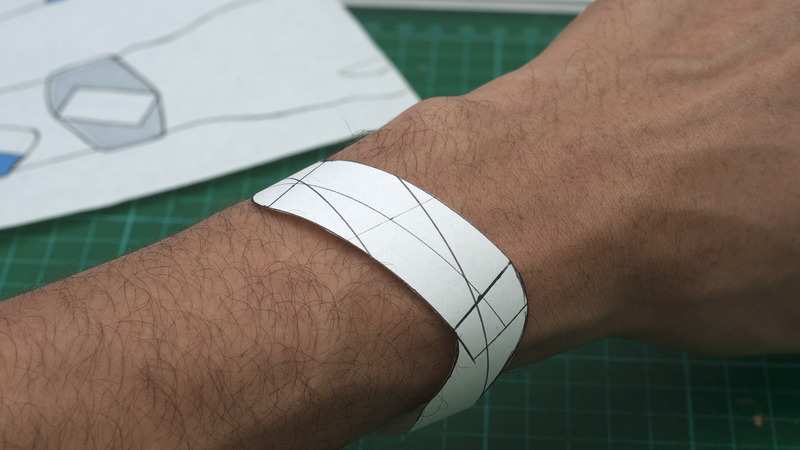 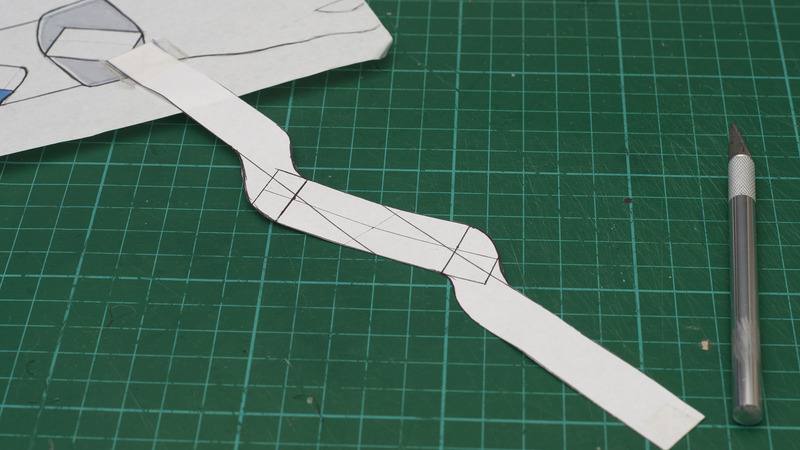 Initial ideas explored a range of shapes, quickly drawing focus on the idea angling the display on the wrist to increase readability of ambient messages. 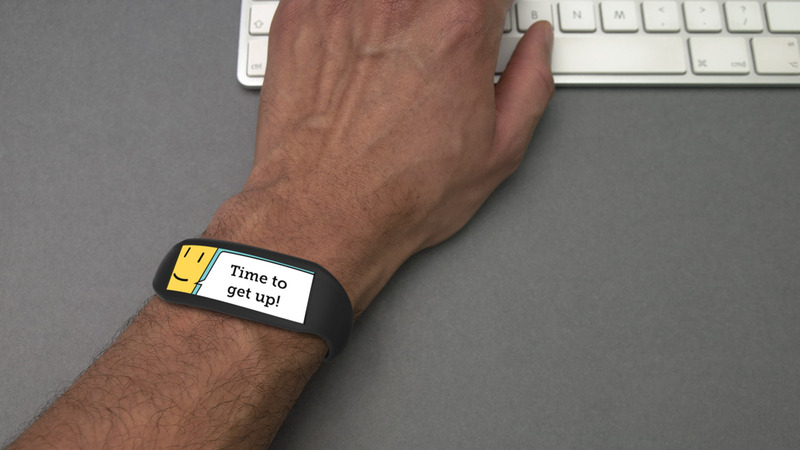 Interface designs explored providing the user with simple notifications, encouraging them with ideas of how to keep active through the day. 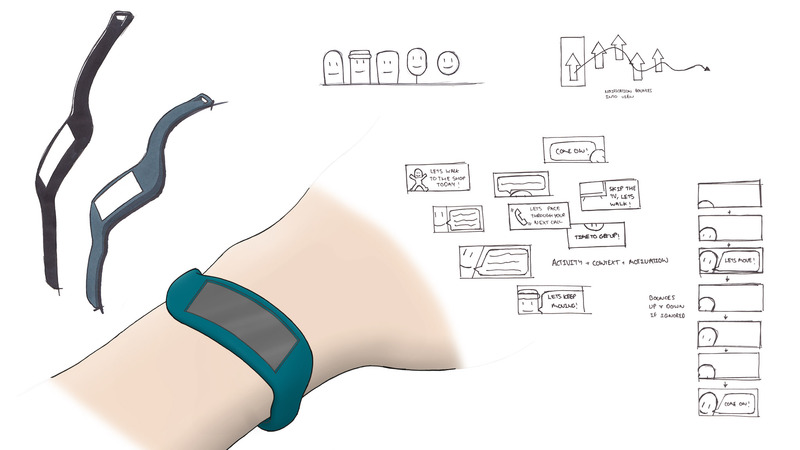 The final design keeps everything as simple as possible, giving the user ideas of how to get moving at times that they are likely to be more active, and removing the complexity of tracking and goals.